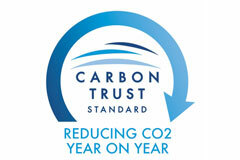 In 2018 we have managed to reduce our carbon footprint again. 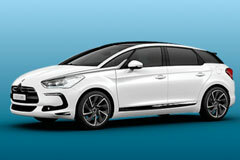 Hybrid cars save fuel, reduce emissions and even recharge their batteries without being plugged in. 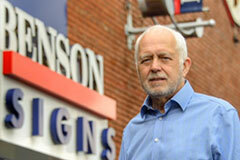 Benson Signs position themselves at forefront of technology and innovation. 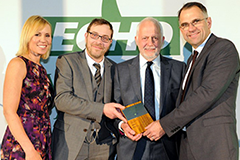 Benson Signs scoop Liverpool Echo Carbon Champion Award, in recognition of our ongoing progress in reducing our impact on the environment. 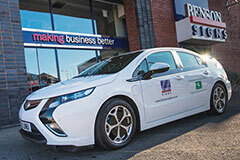 Since our first assessment, which required data to be analysed back to 2009, we have reduced our carbon footprint from 165 tonnes to just 95 tonnes, a whopping 42%. 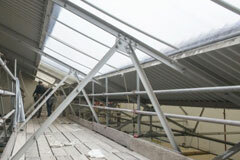 This additional 7.5kW takes our total installed capacity up from 25kW to 38.5kW. 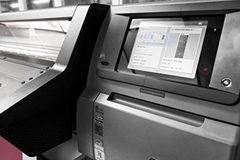 We have taken delivery of our third HP latex printer which, in conjunction with our AGFA AnaPurna UV printer, means that ALL of our digital printing is now 100% solvent and VOC free. 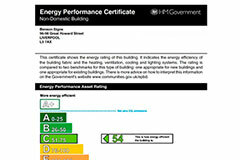 As a means of underlining our efforts to increase our sustainability, in early October we set out to have our building independently assessed and rated. 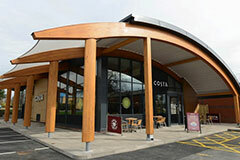 In conjunction with Benson Signs, Costa Coffee delivers its first zero energy coffee shop. 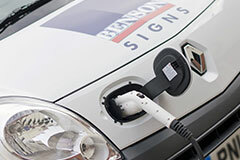 Extended range Electric vehicle at Benson Signs. 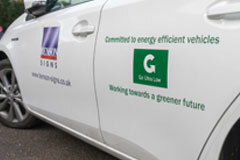 Benson Signs staff take the Green Message home. 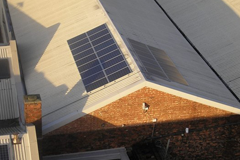 This is just the latest in a long line of innovative solutions that we have implemented, aimed at reducing our energy consumption, increasing our efficiency, and reducing our carbon emissions. 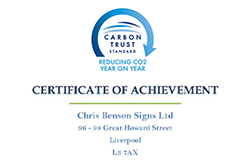 We are extremely proud to announce that we have been awarded the Carbon Trust Standard for our commitment and contribution to reducing our carbon emissions year on year. 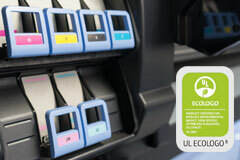 The van has travelled a total of 5142 miles since we took delivery and has used a total of 2026kW. 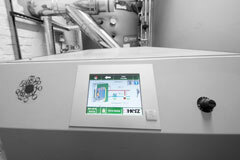 This equates to an efficiency of 2.53 miles per kW.